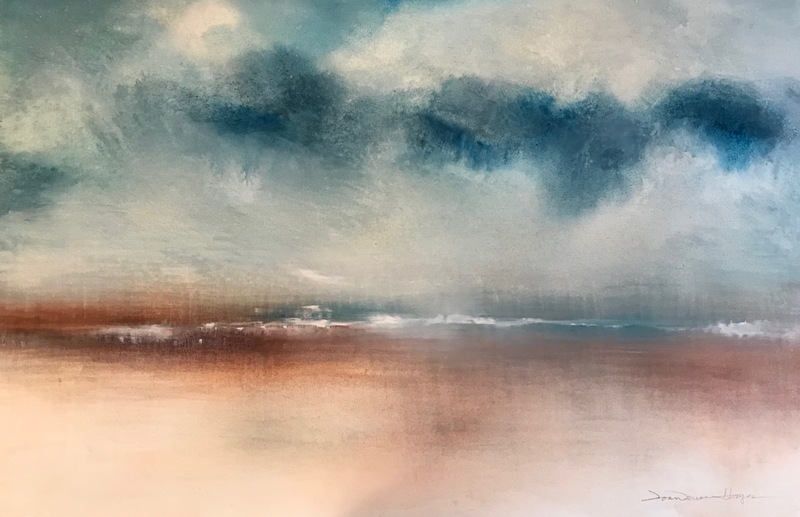 Joan Terese Hayes is a nationally recognized watercolor and acrylic painter featured in dozens of art galleries throughout the United States. 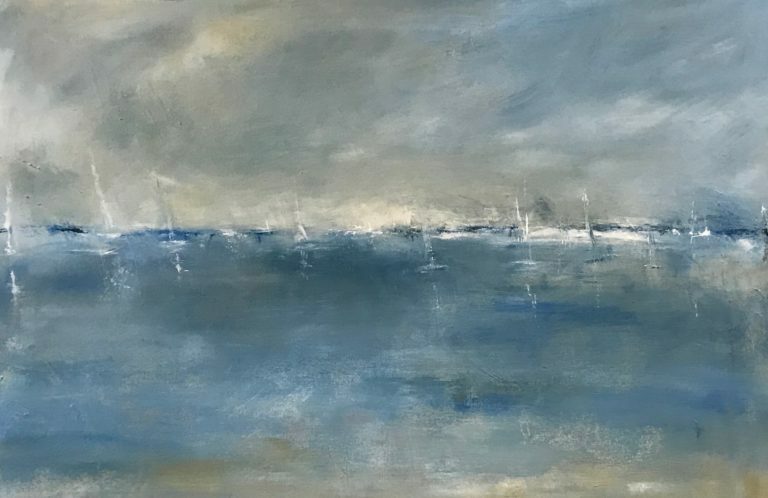 Known for her paintings of nature, landscapes, and seascapes, she paints various settings ranging from a calm blue day to a daunting storm passing, thus captivating the viewer on her various representations of nature. 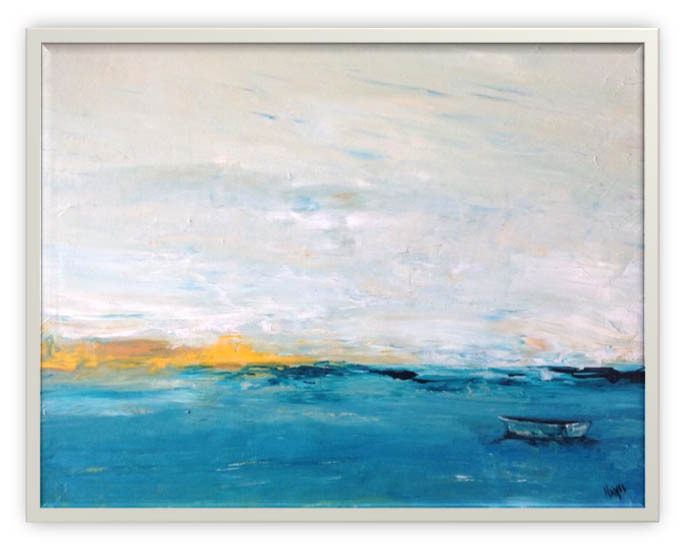 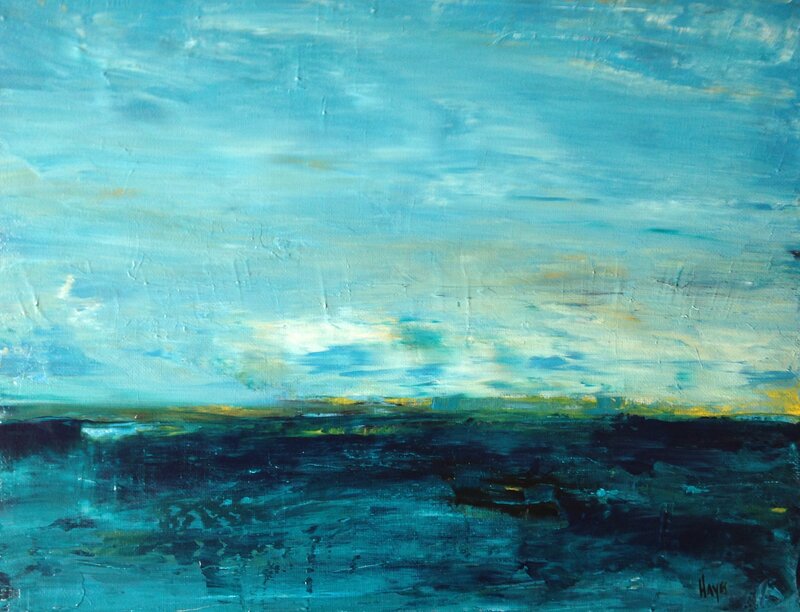 Joan was born in Burlington, VT, and currently resides on the Champlain Islands where she maintains her art studio.